August 2nd 2019. New in 2019! 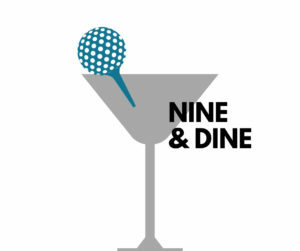 Join us for NINE & DINE at White Horse Golf Club! 9 holes of golf followed by a gourmet dinner buffet and program. Your generosity supports our mission by ensuring that those in our community with special needs and differing abilities can continue to work and play. With your help, Holly Ridge Center helps each one live to their fullest potential. Overnight stay option to stay at Clearwater Casino. There are limited rooms available at a reduced rate. Please note registration with be capped at 72 players!